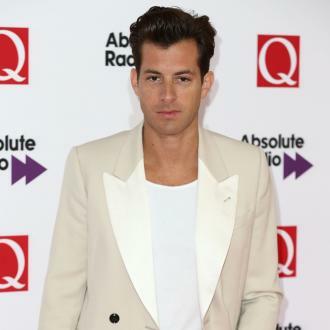 Mark Ronson and Bruno Mars have been hit by a lawsuit over claims 'Uptown Funk' sounds like 'Young Girls' by Collage. 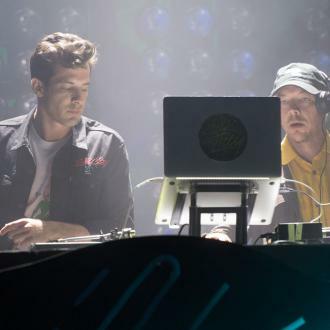 Mark Ronson and Bruno Mars have been hit by a lawsuit over 'Uptown Funk'. 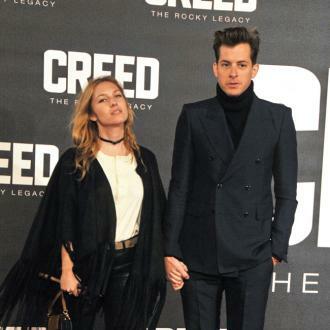 The 41-year-old producer released the song featuring the 31-year-old singer back in 2014, and now the duo has been handed a lawsuit from funk band Collage who claim the track sounds ''almost indistinguishable' from their 1983 song 'Young Girls'. 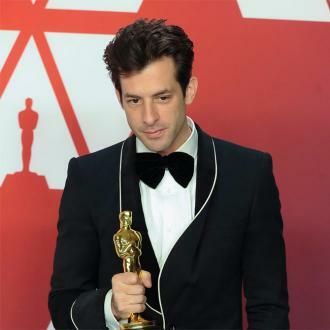 The lawsuit also argues that Mark and Bruno have both previously stated the track was inspired by 1980s electro-funk soul music, and so the pair could easily have heard 'Young Girls' and been influenced by it. Collage are a Minneapolis based band who mainly released music in the early 1980s, and only one member - Larry White - is alive today, however the suit lists the estates of the other two members, Grady Wilkins and Lee Peters, as defendants. Trinidad James, Jeff Bhasker, Devon Gallaspy, Phillip Lawrence, Sony Music Entertainment, Warner/Chappell Music, Atlantic Records, RCA Records and others are listed alongside Bruno and Mark in the lawsuit. 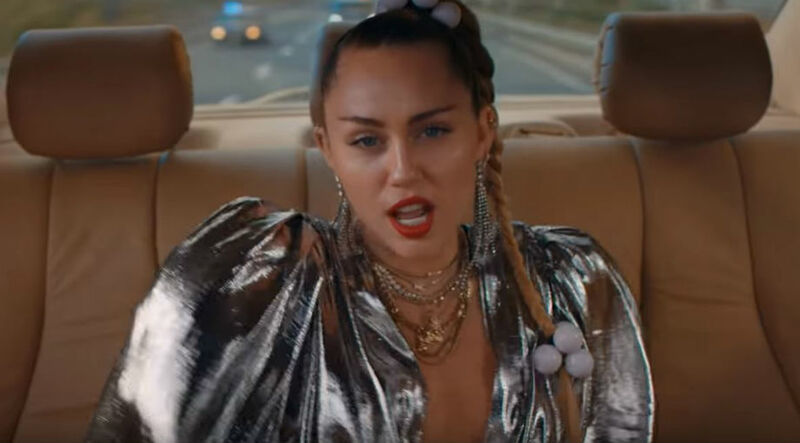 This isn't the first time the pair have been accused of copyright infringement with the catchy summer anthem though, as earlier this year another band named The Sequence claimed the track copied their 1979 song 'Funk You Up'. However, no lawsuit was filed for this case. Collage are seeking damages and profits, though it is unknown what the sum of the lawsuit is at this time. 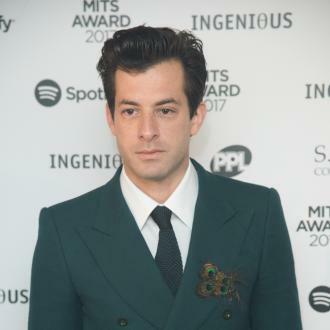 Mark Ronson to stop making albums?